The Women Working on the New Horizons Mission. Tomorrow (July 14) at 7:49 am EDT we see a dwarf planet up-close for the first time, but behind this historic achievement is a team of brilliant, hard-working women. The New Horizons mission will fly-by Pluto tomorrow after travelling through the Solar System for over 9 years, allowing the world to learn about this icy dwarf planet during it’s 30,800 miles per hour (49,600 kilometers per hour) flyby. 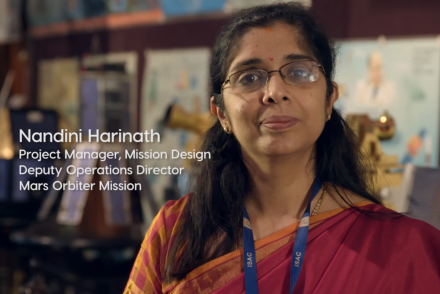 However the story that most people will not hear is of the mission team, with the flight team comprised by 25% women, potentially making it the NASA mission with highest number of women staffers, including many scientists and engineers. These women have dedicated their careers and years of their lives to this mission, to gain unique data from the seven instruments aboard New Horizons and gain an unprecedented insight into Pluto and it’s largest moon, Charon, in particular. The team are working to learn about their composition and the potential thin atmosphere that’s shared between them. 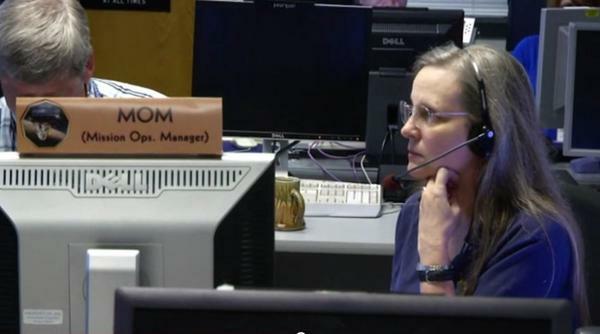 Moreover Alice Bowman, New Horizons Mission Operations Manager (MOM) and group supervisor of the Space Department’s Space Mission Operations Group, made history as the first female Mission Operations Manager (MOM) at Johns Hopkins Applied Physics Laboratory (APL). When reading about the novel scientific discoveries gained by the instruments aboard New Horizons this week, make sure to remember the dedication of the women behind the mission.